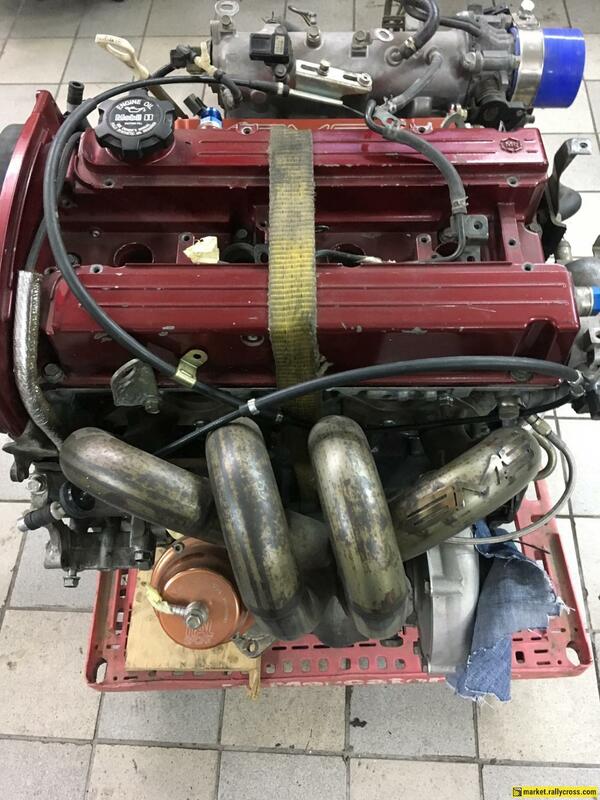 This Engine is freshly rebuild. Because i sold the car that's why am selling the engine. 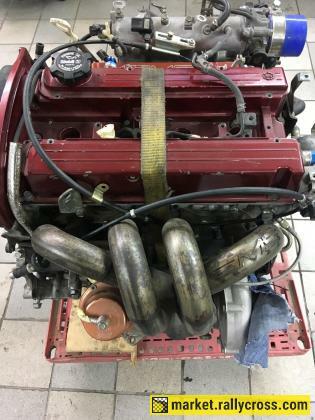 This engine is complete new inside, new turbo, new clutch, new precision turbo with ams manifold,new ams rail with ir1000cc injectors. Engine was built 6 mont ago, built was by Enigma motorsport from slovenia.